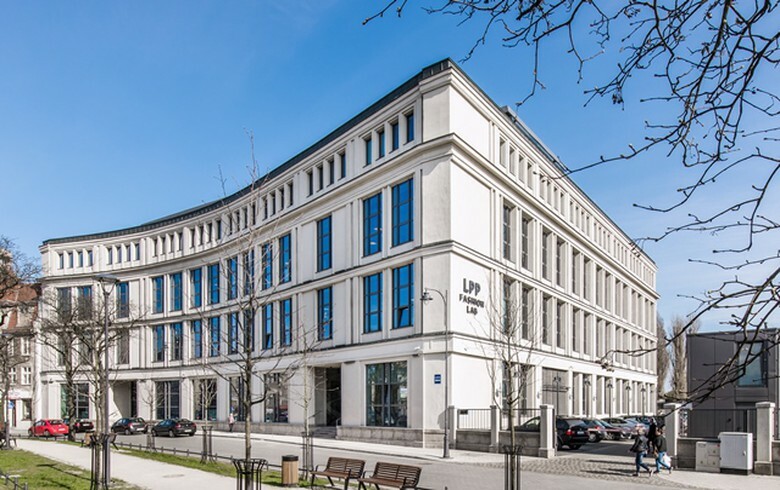 LJUBLJANA (Slovenia), August 21 (SeeNews) - Polish clothing retailer LPP said it plans to enter the Slovenian market by opening its first store in the country in the second half of 2018. The company's plans for 2019 also include openings in Bosnia and Herzegovina, LPP said in a statement on Friday. LPP’s ambition is to enter at least one new market each year, it noted. Currently, LPP has established its presence on 20 foreign markets, among them Bulgaria, Croatia, Romania and Serbia. LPP is one of the fastest growing clothing retailers in the region of Central and Eastern Europe, and manages the Reserved, Cropp, House, Mohito and Sinsay brads.